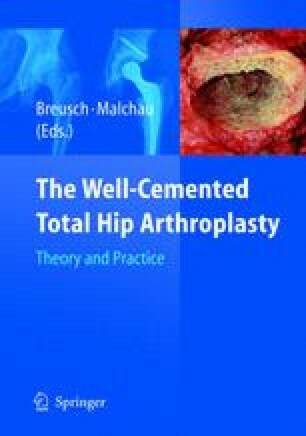 This chapter focuses on cement pressurisation during femoral fixation. It includes theoretical concepts and a description of the supporting evidence in the literature. It then utilises the concepts to describe the surgical technique in a practical ≫;how to do≪ style. This step-by-step account concentrates on femoral preparation, cement introduction and pressurisation and finally component insertion.